Give us the details, we’ll make you a no obligation offer and if you go ahead we collect free and fast. Plus you receive same day payment! 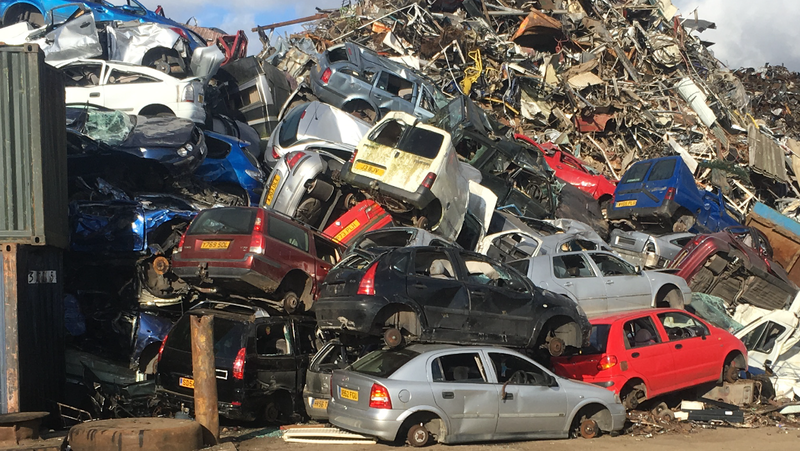 Why choose to use Scrap your car now? Did you know? Unlike other car buying companies, we are not the middle man! Meaning you get the best prices for your vehicle. Start your quote in 30 seconds!